If you haven’t received a VIP invite you will be joining our other guests in the ABA Marketplace. There, you will have a chance to get your hands on some awesome ABA goodies and fill up on sweets and sugary drinks, (don’t tell Jamie Oliver!!) provided by the Shoreham Academy PTA. 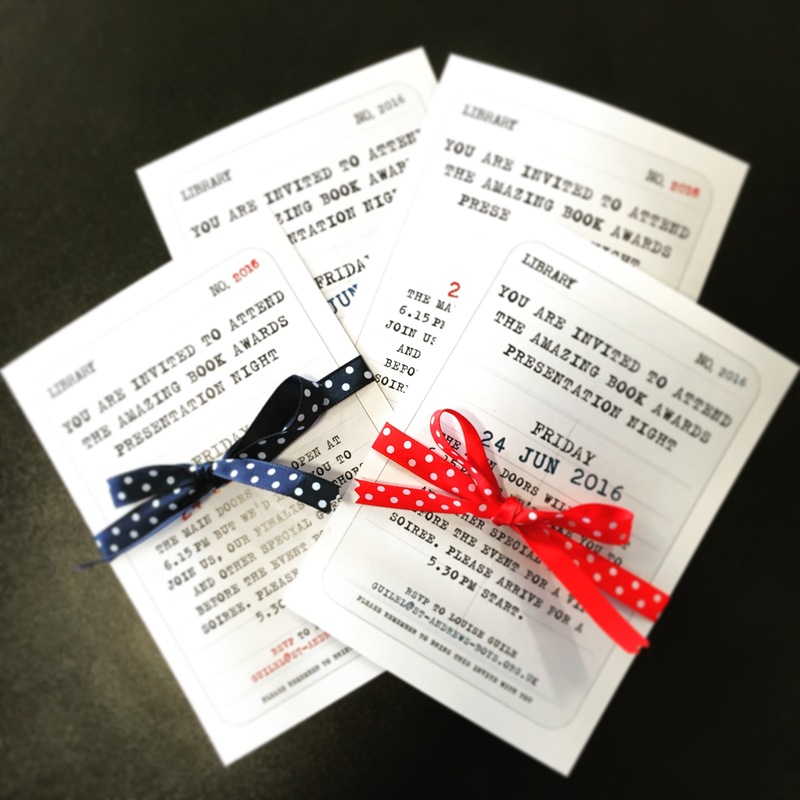 We’re really excited this year as we are being joined by four of our fabulous finalist authors. Sadly Alan Gibbons cannot join us but he has sent us a few videos and answered your wonderful questions. 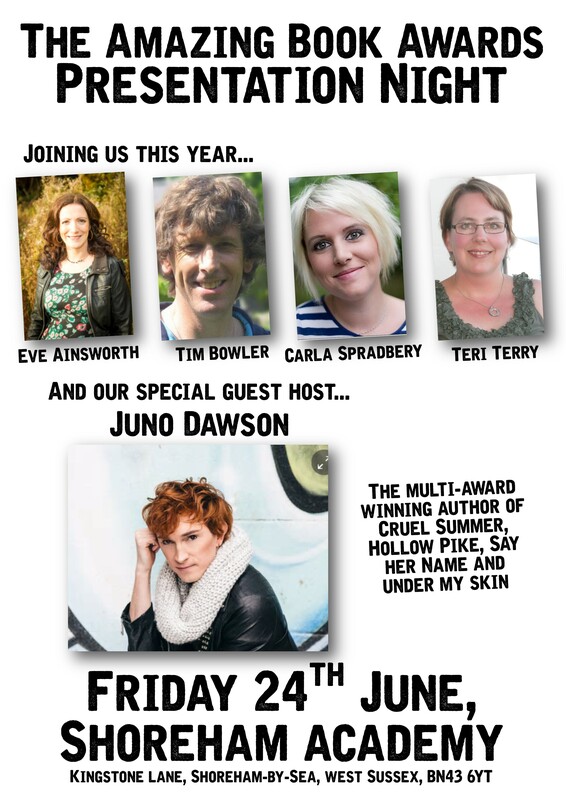 And rather wonderfully our special guest host will be the multi-award-wining author, and two time ABA Gold Award Winner, Juno Dawson. Juno will be available at the end of the evening to sign copies of her amazing books.